Do you have severe pain because of your tooth? Is your tooth having decay and food is getting stuck in it? All those signs point that you require a root canal treatment to save the tooth that is broken, decayed or infected. Local anesthesia will be administered to the affected tooth. Contrary to the popular belief, root canal treatment is no more painful than a dental filling when adequate anesthesia is achieved. 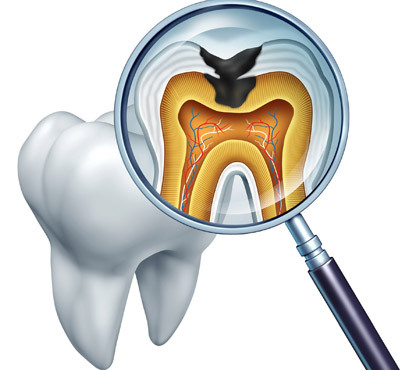 Pulpectomy is done through an opening in the tooth and the diseased tooth pulp is removed. Filling like gutta percha is placed inside the root canals and the opening in the tooth is sealed off using a cement. 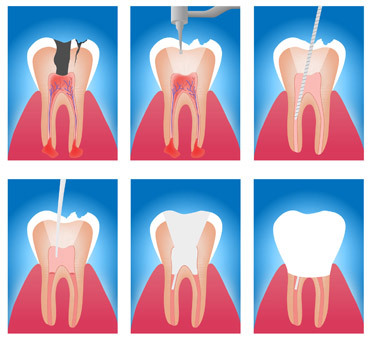 A dental crown is then placed onto the root-canal treated tooth for enabling its function as a normal tooth. Practice good oral hygiene by brushing twice in a day and flossing at least once. Avoid chewing on hard and sticky foods as it may dislodge/break the crowned tooth. 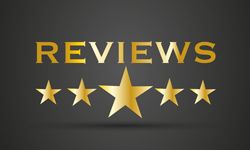 Visit the dentist regularly for dental examination and professional cleaning. Toothaches should 'NOT' be ignored and we urge you to visit a dentist immediately. Drop in at Smile360 Family Dentistry and have a consultation with Dr Niraj Shah or Dr Megha Shah for an expert take on root canal treatment procedure and guidelines.